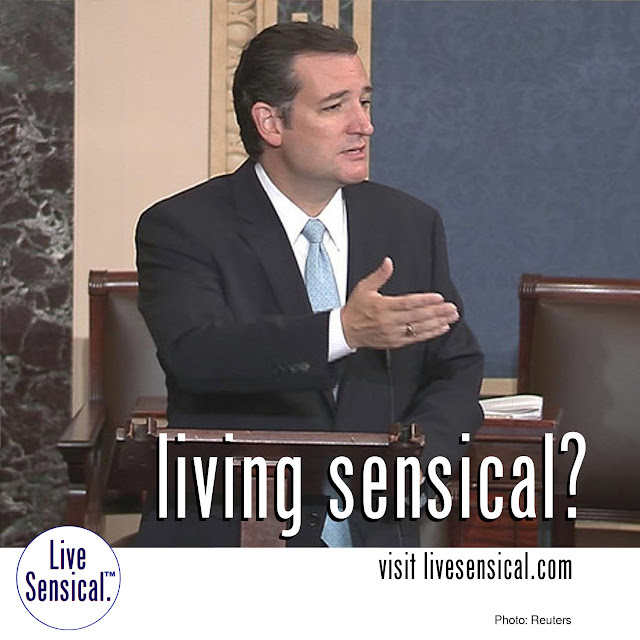 Live Sensical: Ted Cruz - Mitch McConnell - Living Sensical? Ted Cruz - Mitch McConnell - Living Sensical? Ted Cruz - learning how to livesensical.com? Sen. Ted Cruz, the conservative Texas firebrand and Republican presidential candidate, on Friday accused Senate Majority Leader Mitch McConnell, Republican of Kentucky, of lying to him, in an unusually personal jab for a body that holds itself to a strict standard of decorum.